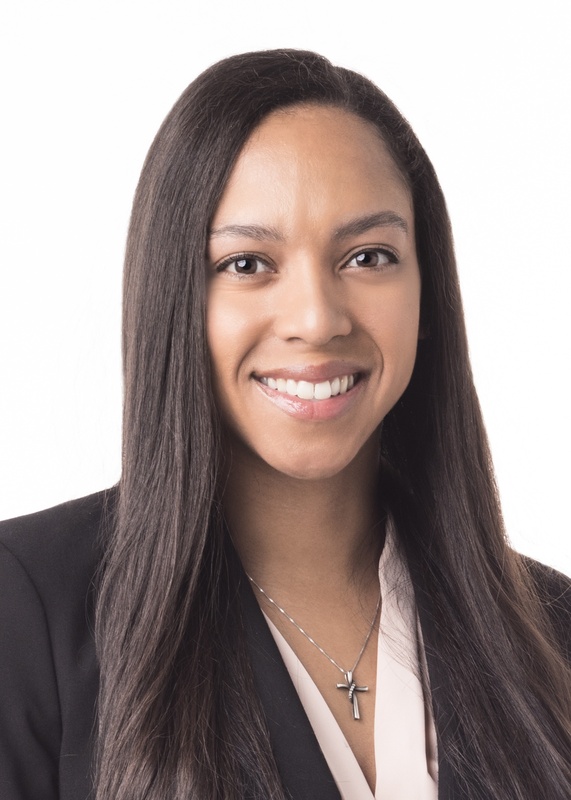 Morgan Lear is an associate attorney in our Litigation and Dispute Resolution group. 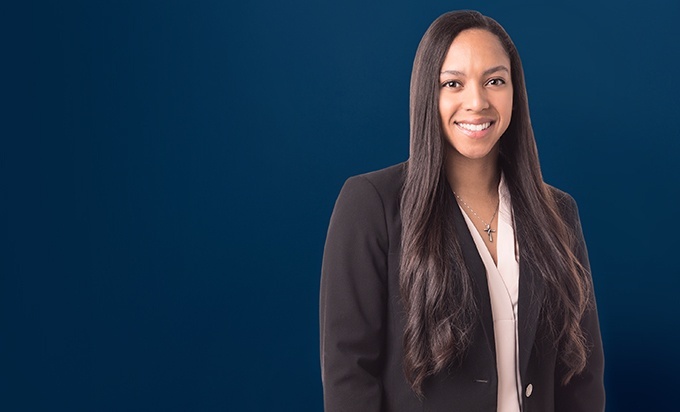 Morgan previously worked as a judicial intern for the U.S. District Court for the Eastern District of Michigan. She is a graduate of the Michigan State University College of Law.